Shaped by Prohibition, the Depression and World War II, Sinatra became the spokesman of urban loneliness. In this tribute, the author draws upon intimate conversations over the course of many years, examining his art and his legend. 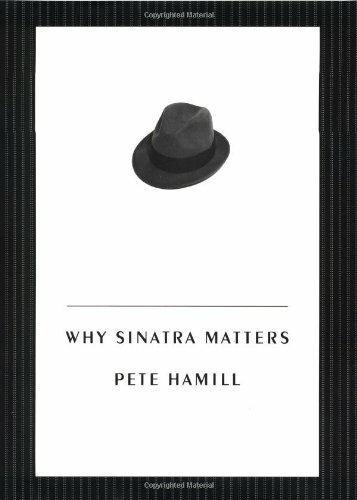 Pete Hamill knew Frank Sinatra well -- so well, in fact, that he almost coauthored the singer's autobiography. In preparing for that never-to-be-written volume, Hamill and Sinatra spent many hours discussing the singer's long, successful career, and it is on those conversations that Hamill based the book-length essay that is "Why Sinatra Matters."